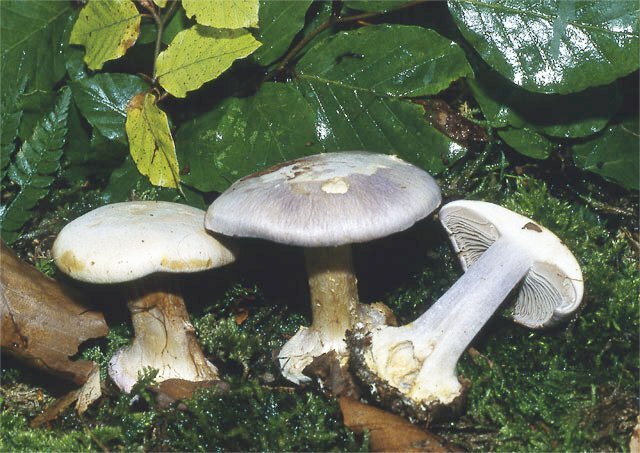 Cortinarius caesiocanescens (M.M. Moser) K�hn. & Romagn.